​Sports has always been a "what have you done for me lately?" type of business, but sometimes people take that phrase way too far. No one would realistically call the Cleveland Cavaliers a better than the ​Los Angeles Lakers strictly based on the past few seasons. No one would call Conor McGregor a horrible fighter just because he lost his last match. 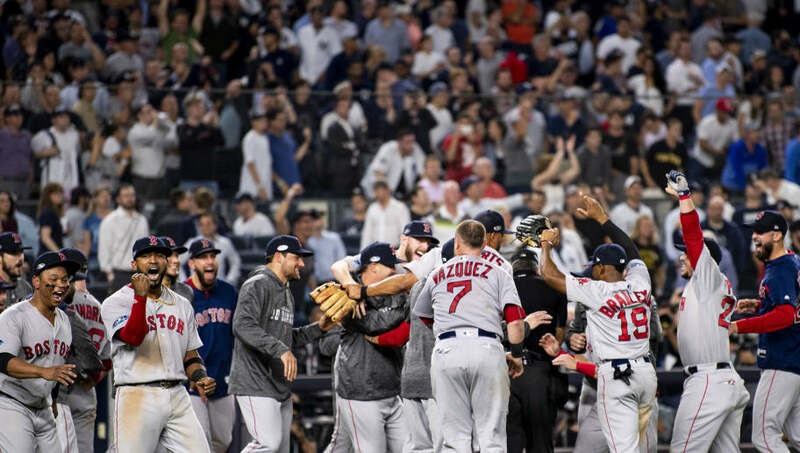 No one would say the Red Sox are a better franchise than the Yankees because of ​recent history. Wait, someone actually did that last one? Yikes. ​​Apparently, this writer forget that the Yankees have more than triple the amount of championships than the Sox. He's also forgotten that less than 15 years ago, Boston hadn't won a World Series in 86 years. It's also somehow slipped his mind that the Yankees have more Hall of Famers than any other team in baseball. It looks like this guy is a die-hard Red Sox fan, though, so his clearly biased take is less than surprising. If Mookie caught my phone, he could just keep it tbh. It’d be happier with him. Still, such a blatant disregard for facts is troubling. There's a difference between a hot take and a horrible take.